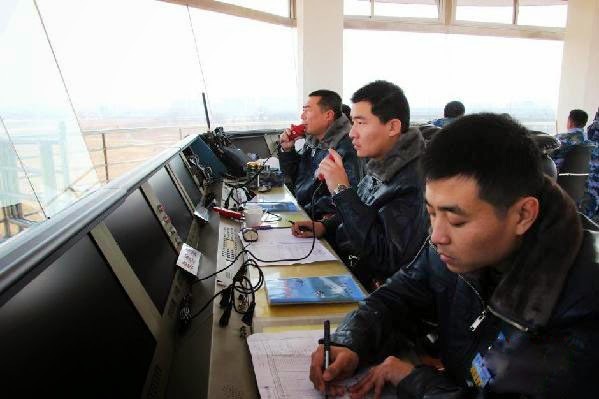 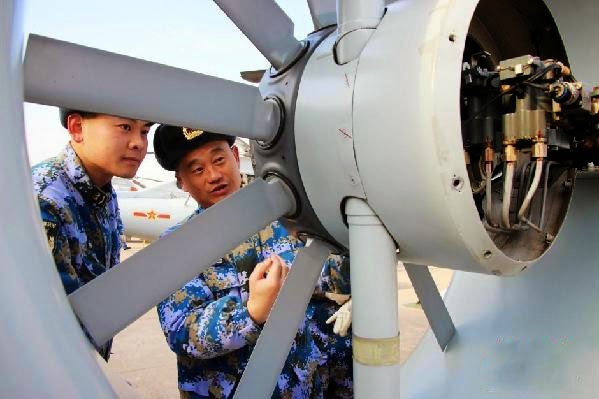 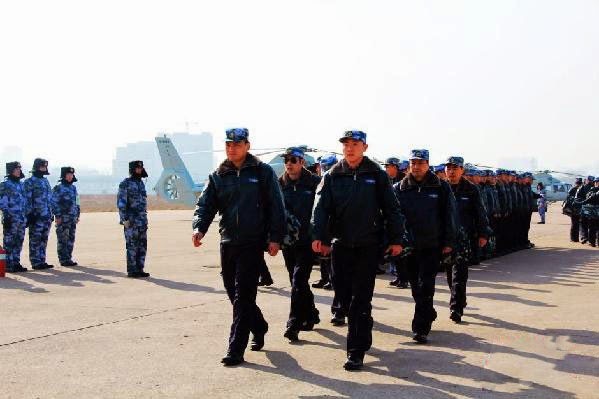 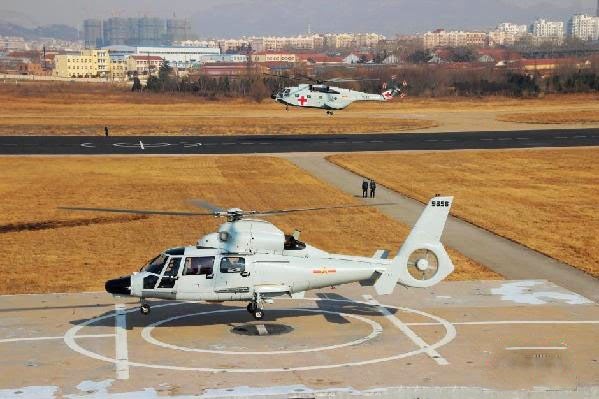 Images of the news Chinese (PLAN) Naval air force starts first flight in 2015 in east China. 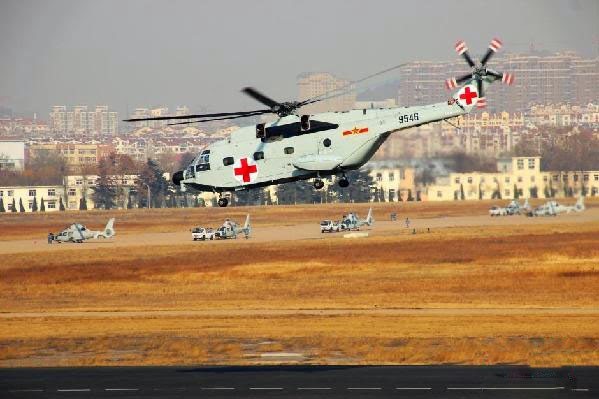 Chinese (PLAN) naval air force of the North Sea Fleet starts its first flight on Jan. 7, 2015 at an airport in east China's Shandong province. 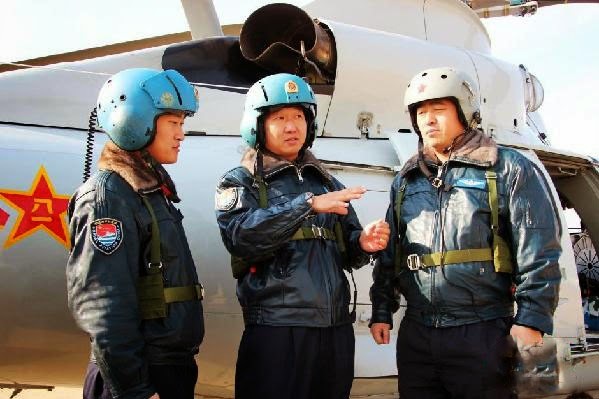 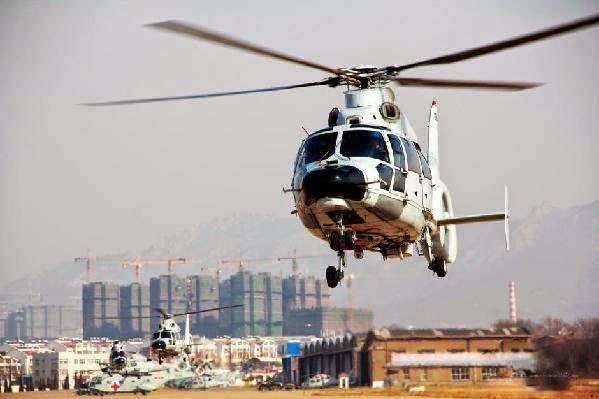 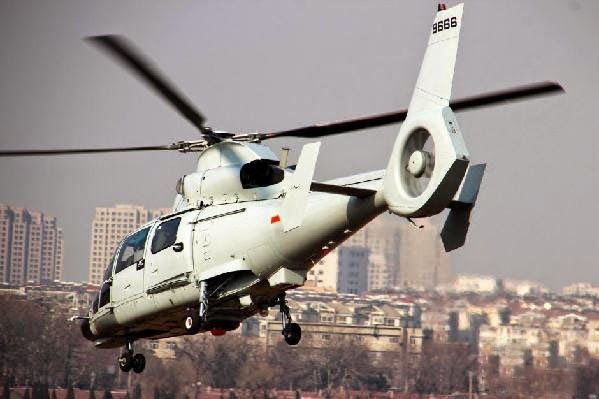 This regiment is the first carrier-based helicopter regiment in the history of the People's Liberation Army PLAN .